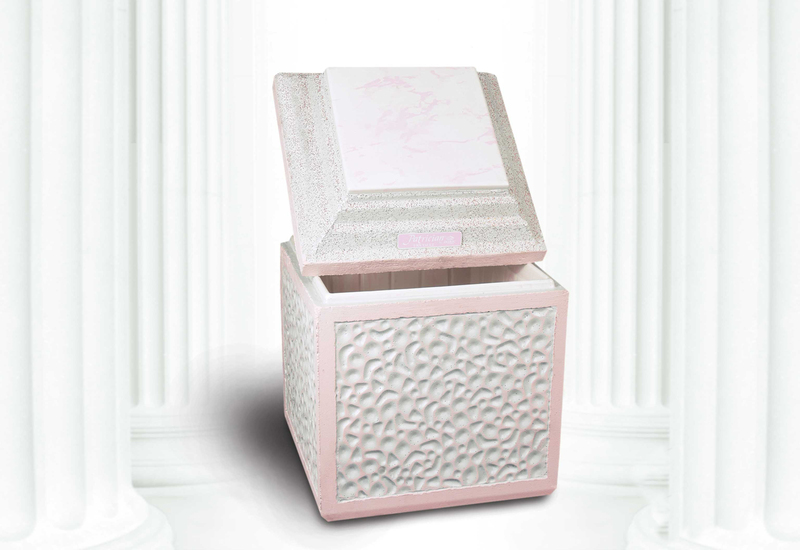 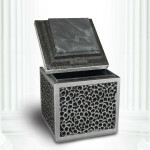 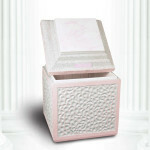 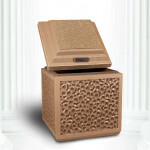 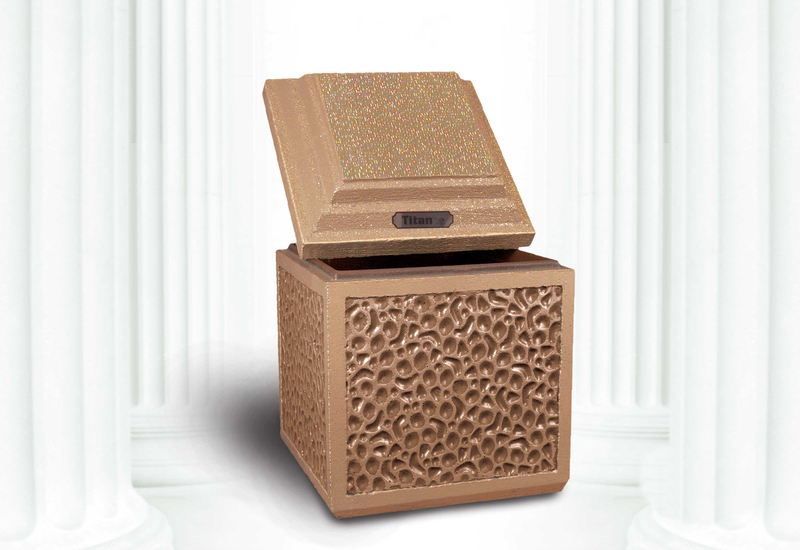 Most cemeteries will require the use of an outer burial container, or vault, so that the cemetery grounds remain level, safe, and looking nice. 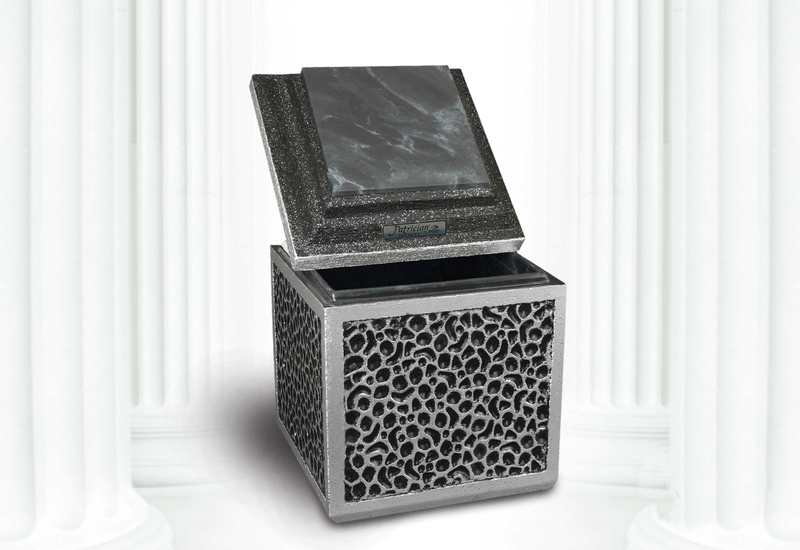 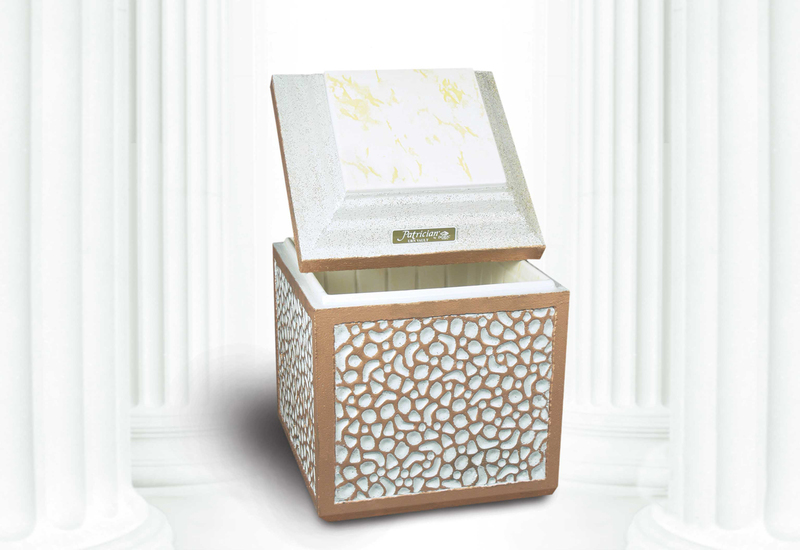 Vaults are built to protect the urn from the weight of the ground, from water, and from other naturally occurring elements. 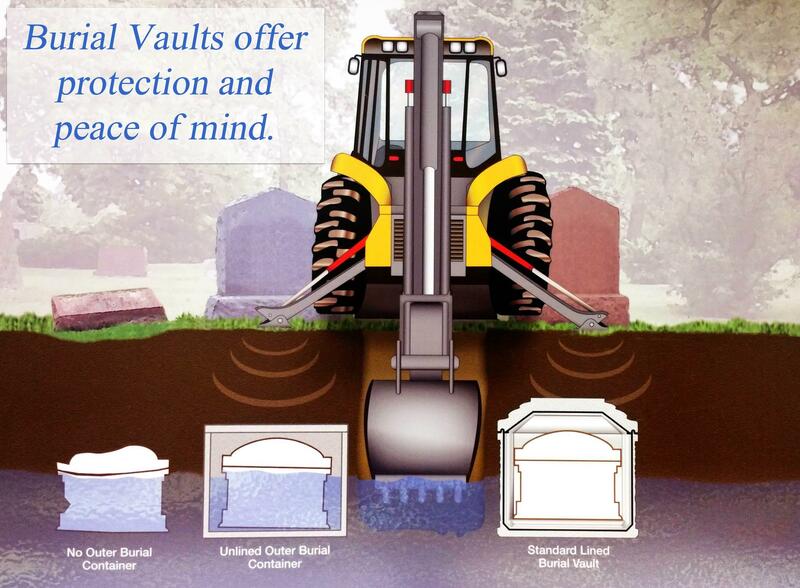 Vaults are only necessary for ground burials.